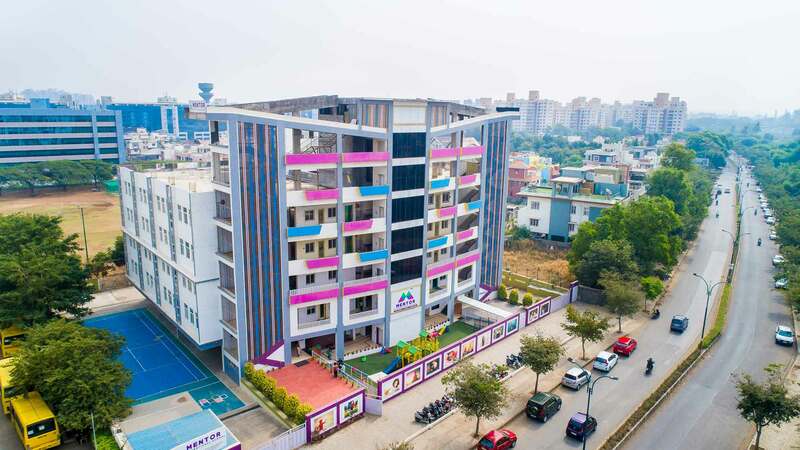 Mentor International School is one of the best CBSE Schools in Pune is also intended to teach students the importance of responsibility, hard work and citizenship. This will instill character in students and reinforce positive behavior. Our top notch academic studies help out in developing Liberty, Fraternity and Equality in the minds of students. The educational material and teaching methodology of CBSE board is conducive to the national interests of the country. We offer CBSE curriculum which is more student-friendly & very conducive to a positive environment. Referring to best CBSE schools in Pune we prepare our students to pursue future studies from a centralized institution like an IIT or AIIMS. 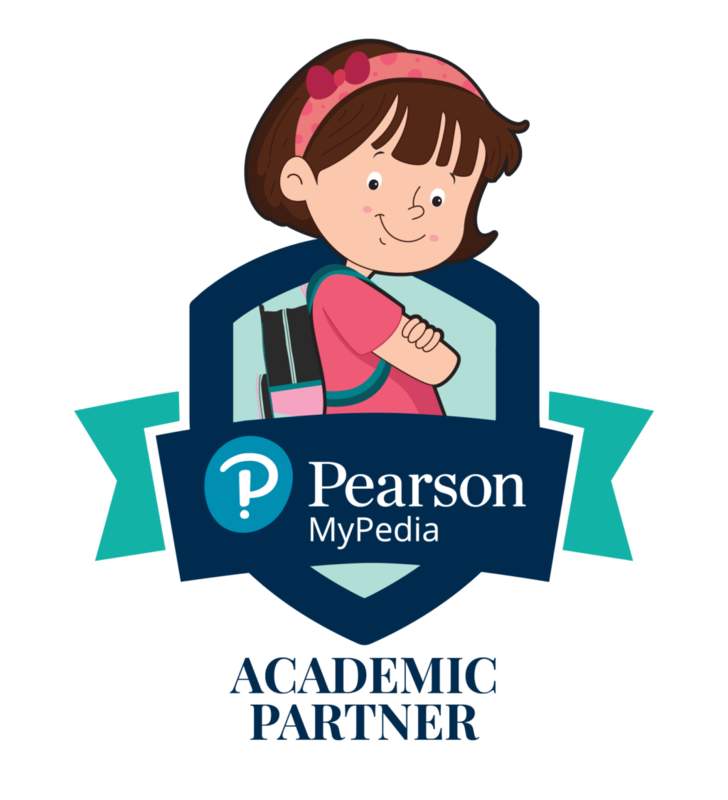 Most modern academic take standards norms to adopt a group of-learning strategy to education. This seems to be a dated approach to learning that continues to hamper our attempts to innovate. The fluency of our world class curriculum match the fluidity of relevant modern knowledge demands. 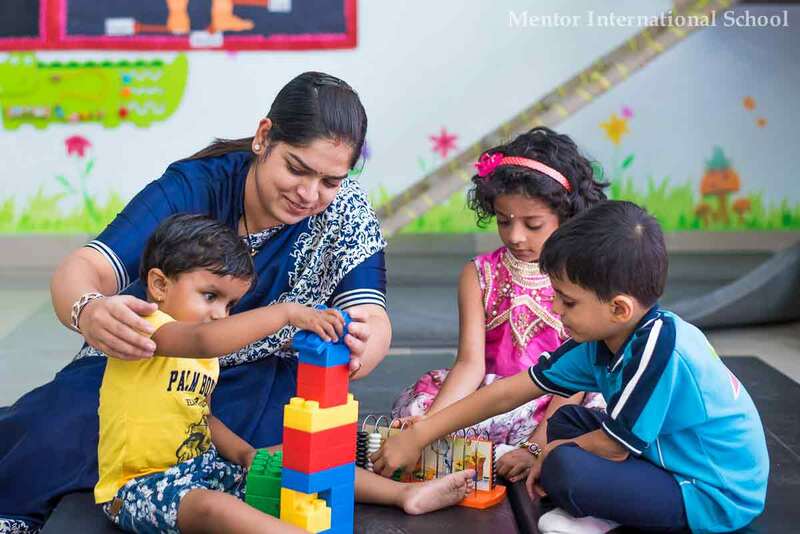 By virtue of our integrated dexterity, we have instigated new waves in the sphere of educational frameworks. 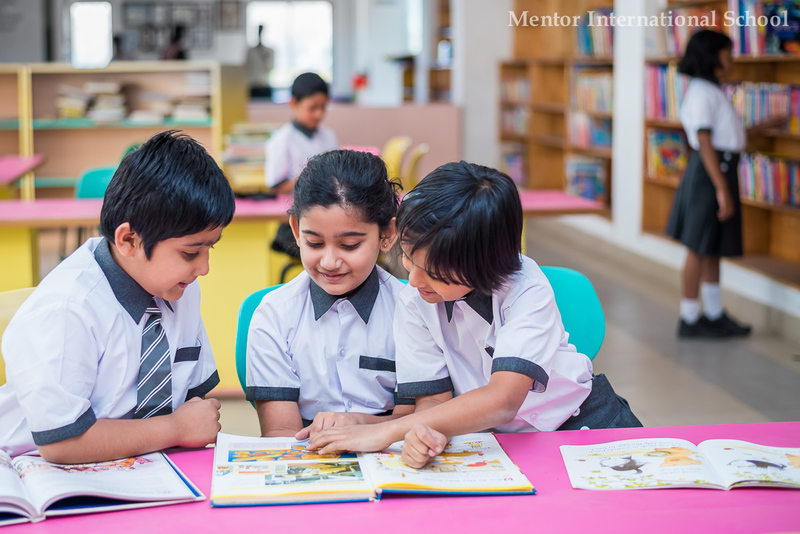 Our premier standardized library is enriched with new ideas & motivates the future generation to gain knowledge, skills and attributes needed for creative learning. We glad to share our work & solicit to fetch a glimpse of our amusing precedent activities. Every child is unique and so are their learning needs . 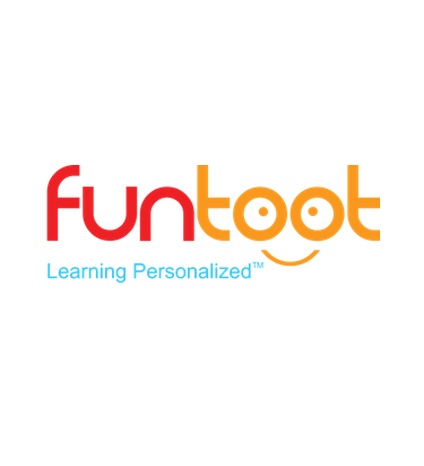 personalized learning coach for curricular Maths & Science. 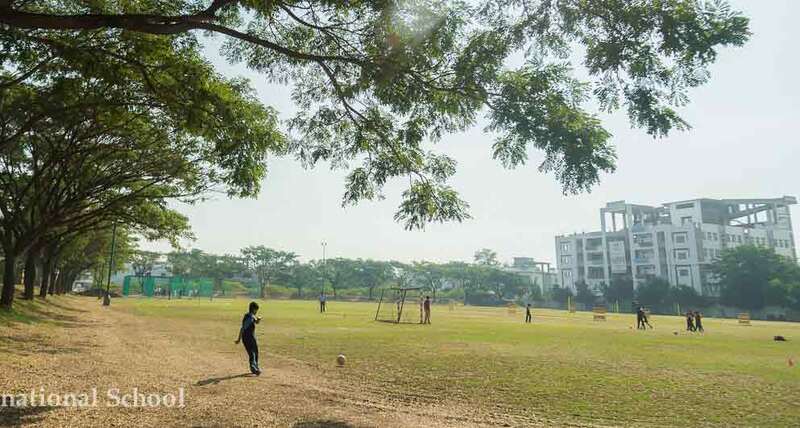 Mentor School community ceaselessly attempt to convey academics beyond textbooks and provide a holistic & friendly ambiance to bring in the innate wisdom. Celebration Of International Women's Day At Mentor School !! 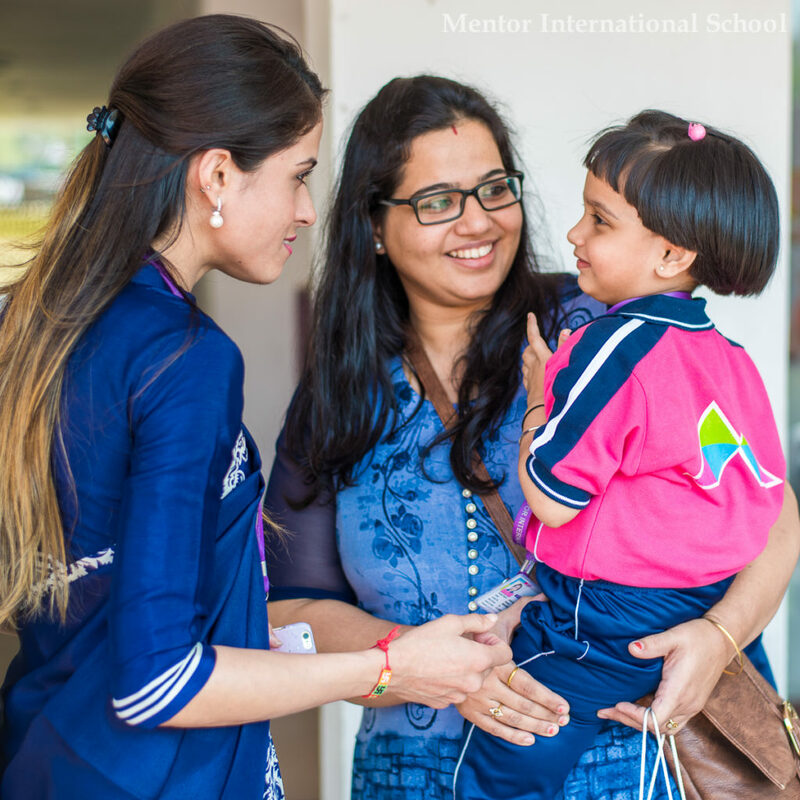 We at MENTOR INTERNATIONAL SCHOOL , continuously strive to set new benchmarks for quality education at the school level. 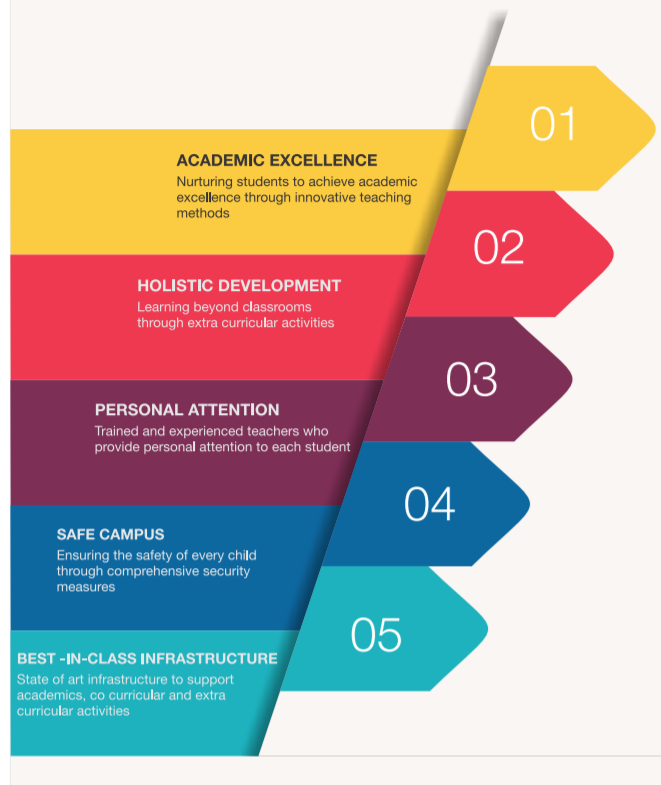 We channel our resources , faculty and infrastructure to deliver an enhanced learning experience to students. 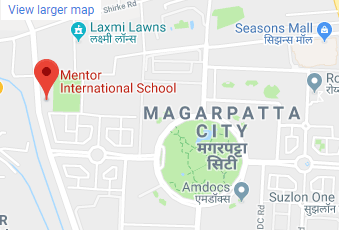 Why Mentor is Best CBSE School in Hadapsar ? 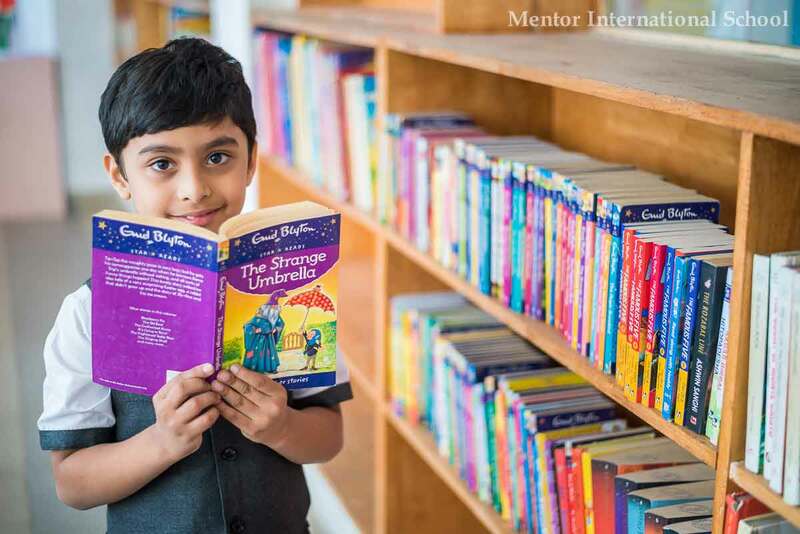 Mentor team feels good to learn in, teach in, visit, and otherwise experience from numerous students possessing infinity kinds of attributes. We also crave to grow great teachers who also aims at enhancing all students by shaping and changing their world. 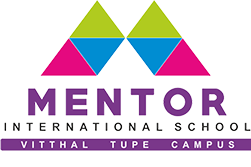 As one of the best CBSE schools in Pune, Mentor International School sense the future of learning & merges it with the potential of present.